The traditional elegance of Arabescato Carrara Marble takes a decidedly contemporary twist with our honed and split-faced installation design. 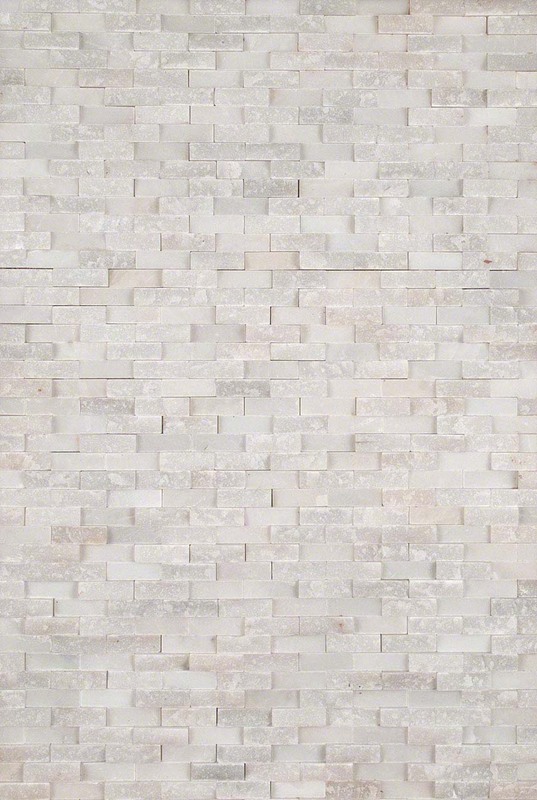 The textural identity of this backsplash kitchen tile is perfect for creating a stunning tile backsplash. To finish the design, this kitchen backsplash will partner beautiful with a wide range of other marble tiles and marble slabs in our inventory.